I discovered Cima Coppi when I was offered one of their cycling hats and it’s been a love story ever since. 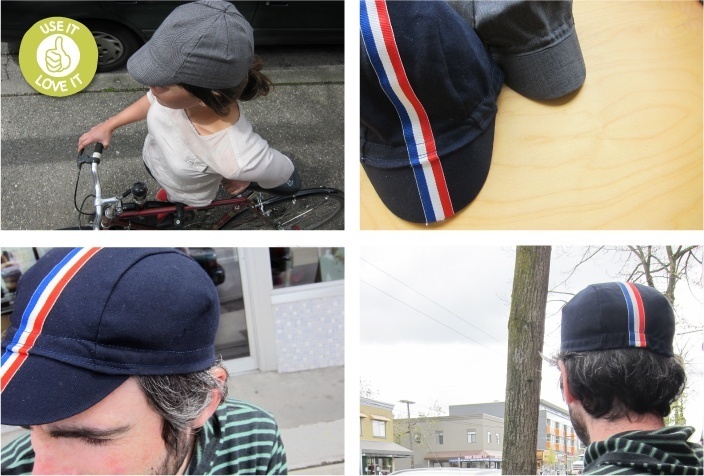 Cima Coppi cycling clothing and accessories are designed and handmade in Vancouver. Why give up style over comfort? Does it have to be one or the other? Unlike most cycling clothing, Cima Coppi proves otherwise and that’s the reasons I like them so much. 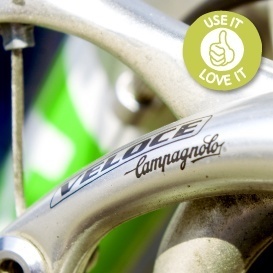 They are colorful, very stylish and distinctive, breathable and comfortable, extremely durable and functional, but foremost ecological as they are made from recycled wool and shipped locally by bicycle and fit perfectly under a bike helmet.